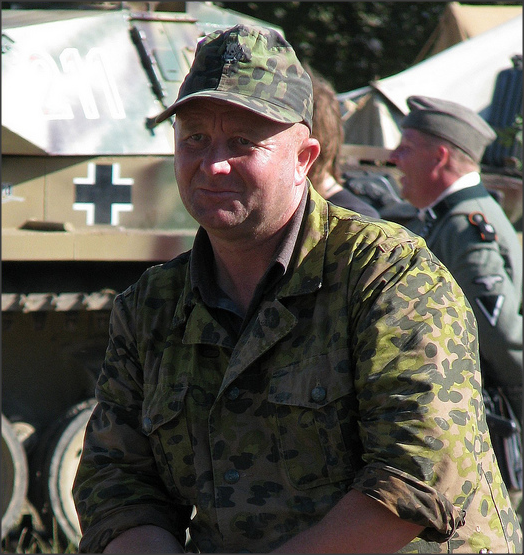 Kampfgruppe Stahlkrieger pride themselves in their ability to wear authentic German uniforms & insignia in the way it was worn in the field. Here are some basic examples of what you should expect. Our team of experts are always on hand to answer any questions. Please feel free to contact us ! !